Our PRACAXI OIL is extracted from the seeds of the pracaxi pods from the brazilan amazonian forest, where it is wild harvested. It is grown naturally in the Amazon without any pesticides or fertilizers. 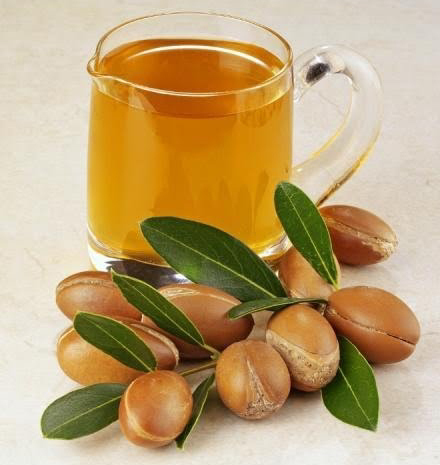 The PRACAXI OIL is locally used against skin infection, in Hair care as well as to treat stretch marks and burns. PRACAXI OIL contains the highest known concentration of behenic acid (19%), which is six times higher than in peanut oil. This acid is not produced in the skin, but is responsible for the breakdown of sebum that clogs the pores. The high capacity of this oil to stimulate production of collagen and elastin makes it a powerful source in fighting stretch marks. Pracaxi oil strengthens hair roots, gives shine and softness to dry hair, avoiding the apparition of split ends.